Truco is an official distributor of NORMAFIX® metal and plastic cable ties and fastening clips throughout Africa. 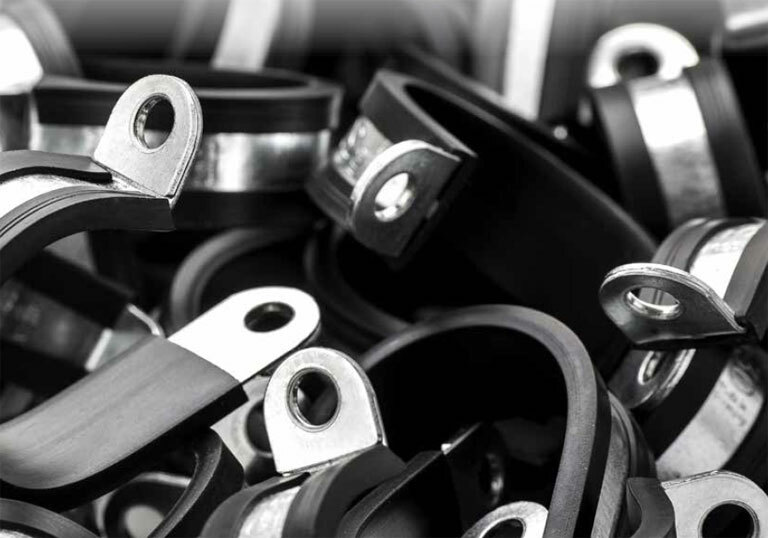 This range of NORMAFIX® products includes pipe retaining clips, metal cable ties and perforated bands for all kinds of fastening and retaining applications: pipes, cables, cable harnesses, cable protection pipes, hoses and other lines. 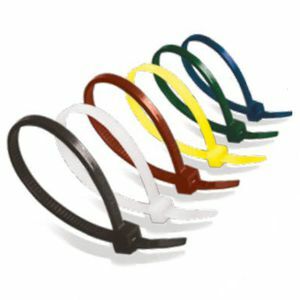 It also includes a specialised polyamide plastic cable tie that has been specifically designed for securing cables in electrical installations, industrial wiring, automotive cabling, marine cabling and panel building. Sourced from the NORMA® Group, this range of cable ties enables Truco to offer innovative pipe joining systems for a wide range of markets, including: mining, marine, agricultural, industrial, HVAC, aviation and automotive segments. Truco is an authorised distributor of NORMAFIX® cable ties in Africa. 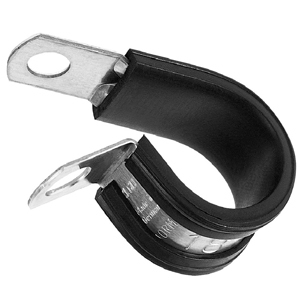 We carry stock of these solutions to lower your operational downtime! The NORMAFIX® range of plastic cable ties is ideal for securing cables in electrical installations, industrial wiring, automotive cabling, marine cabling and panel building. The NORMAFIX® range of pipe retaining clips, metal cable ties and perforated bands is suitable for all kinds of fastening and retaining applications: pipes, cables, cable harnesses, cable protection pipes, hoses and other lines. Optimise your pipe joining systems with NORMAFIX®. Contact us on +27 11 762 5291. Contact Truco on +27 11 762 5291 for NORMA® solutions available throughout Africa!